Was founded in 1976 and has since grown to become the world’s largest, industry-focused creative media educator with 54 campuses in 26 countries. SAE’s curriculum has been carefully crafted in consultation with leading industry practitioners to meet the requirements of the global creative media industries. 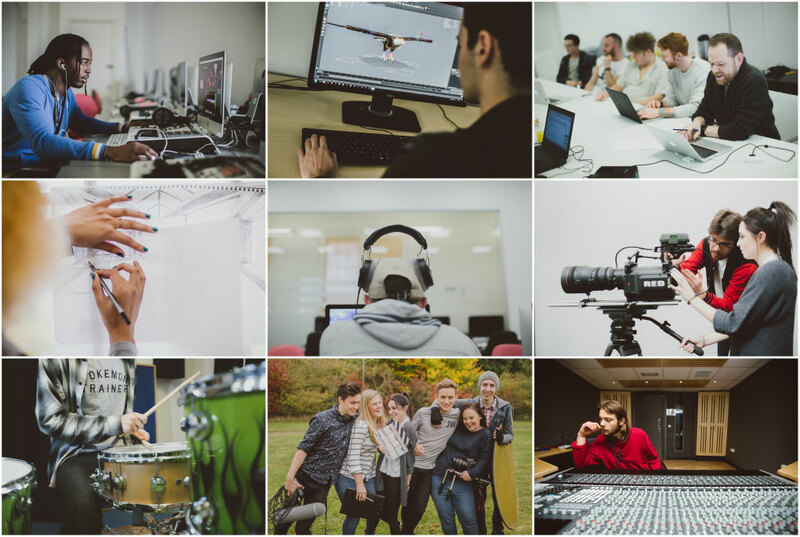 SAE Institute offers a comprehensive course portfolio in creative media fields (audio, film, animation, games development, music business and web) with a strong tradition of practical application and industry recognition. A Bachelor of Arts & a Bachelor of Science degree can be achieved in as little as two years. Two Masters programs (MA/MSc) are available. Bachelor and Masters programs are offered in conjunction with the renowned Middlesex University in London. SAE Institute has a network across five continents with campuses in world centers of creative media industries including London, Berlin, Munich, Paris, Barcelona, New York, Los Angeles and more. is the network for SAE Institute’s graduates and students aiming to provide them with an alumni experience after with their world-class education and offering varied programs of resources, events and communications to offer an active job placement program, keep them in touch with each other and involved with SAE Institute. is a free networking event traditionally held in Berlin for anyone with an interest in creative media development and technology. The annual event brings together like minds sharing the knowledge you need to know about the creative media and entertainment industry. The convention offers you rich opportunities for definitive research, stimulating education and business development – it’s the perfect forum to network and exchange ideas.